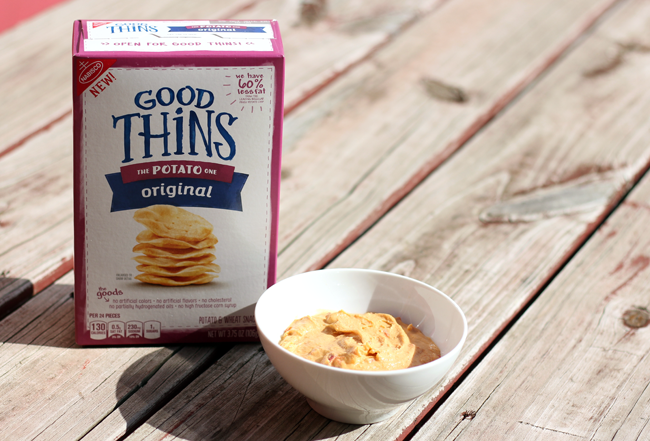 Have you heard of GOOD THiNS? 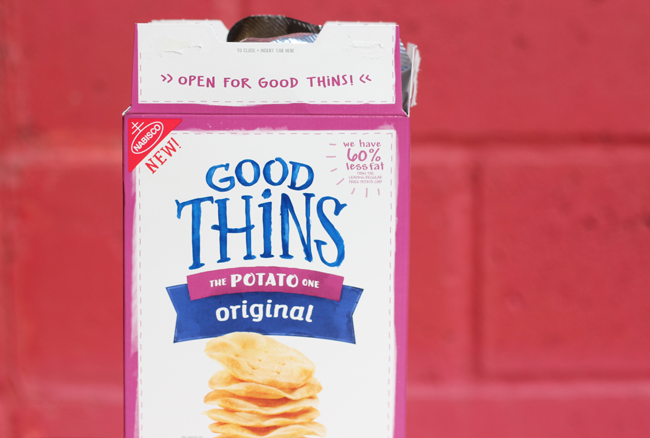 GOOD THiNS is a new brand of wholesome savory snacks from Nabisco/Mondelez International. They’re a yummy snack that comes in 8 flavors- Original, Garlic & Herb, Sweet Potato, Spinach & Garlic, Simply Salt, Veggie Blend, Poppy & Sesame Seed, and Sea Salt & Pepper! 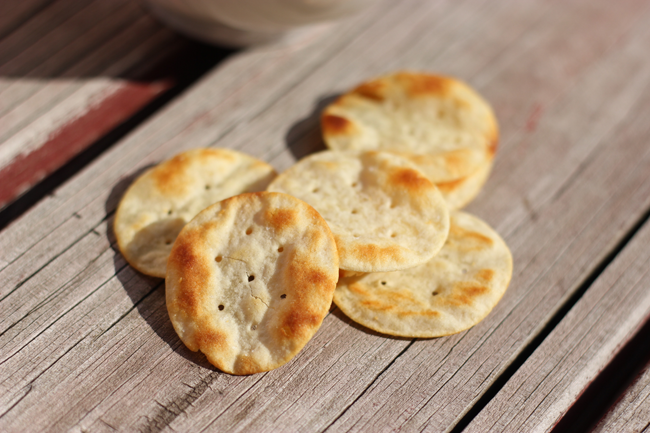 With no partially hydrogenated oils, no cholesterol, no artificial colors or flavors, and no high fructose corn syrup, you can easily say YES to this snack without having to worry about what’s in them. They’re good by themselves too in a lunch or a small bite to hold you over for dinner. Since I’ve been doing evening boot camp workouts, I need something to hold me over so I’m not hangry, but settle my tummy before a bunch of squat lunges and the dreaded burpees! This tasty snack is available in 3.5-6.5 ounce boxes at retailers nationwide for around $3.69- so check them out at a store near you! Follow them on social media- Facebook,Twitter & YouTube for more information! 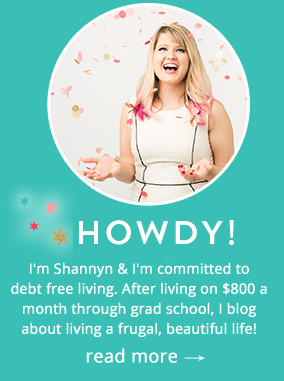 Disclosure: This post was sponsored by GOOD THiNS through their partnership with POPSUGAR Select. While I was compensated to write a post about this product, all opinions are my own.